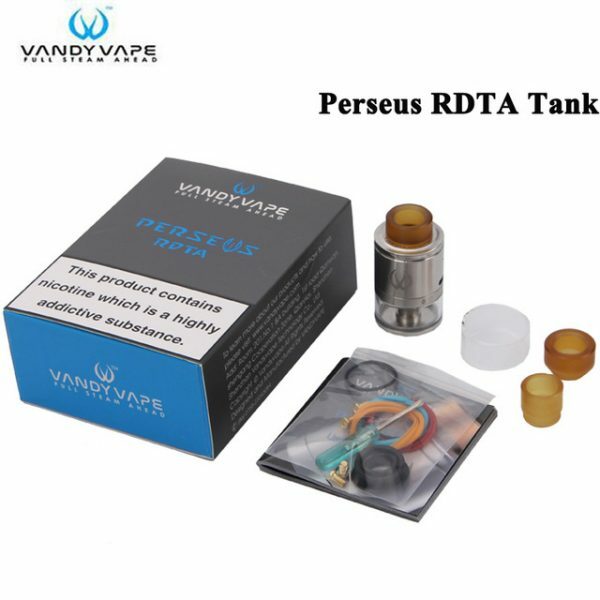 The Perseus RDTA by Vandy Vape presents the next generation of builder-orientated rebuildable platform, deploying an ergonomic two-post build deck with four terminals in stepped design, 4mL juice capacity, and capable bottom airflow system. 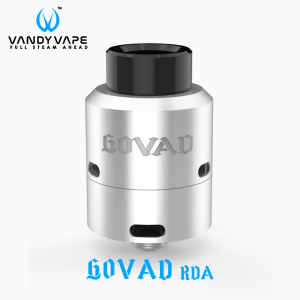 Measuring 24mm in diameter, the Perseus RDTA features a sleek and clean-cut aesthetic with a traditional Genesis-style RDTA design and Vandy Vape’s brand logo engraving on the chassis. 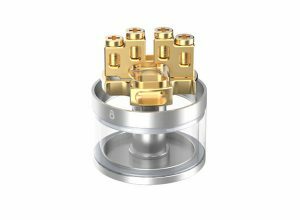 The maximum juice capacity is 4 mL, accessed via twist-to-unlock top cap design to expose the filling port for an ergonomic refilling process. 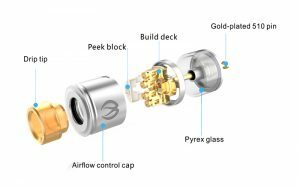 The gold-plated build deck delivers a two-post, dual terminal per post design in which the arrangement of the posts are in a stepped design, improving overall effectiveness for the coil mounting process. 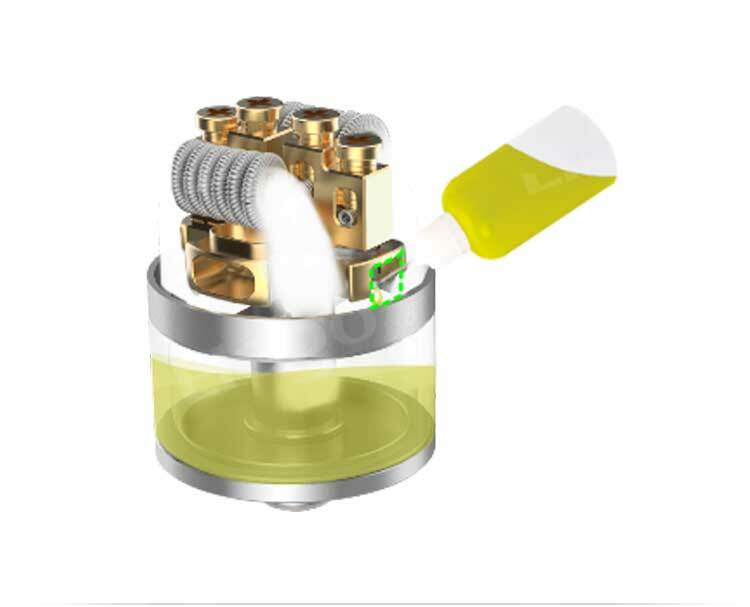 It comes with a PEEK Block for a flavour-orientated single coil configuration. 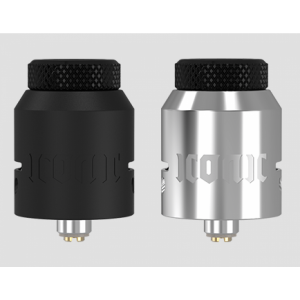 The result is a truly user-friendly design for novice builders, with the versatility to be an advanced set-up for more experienced users. 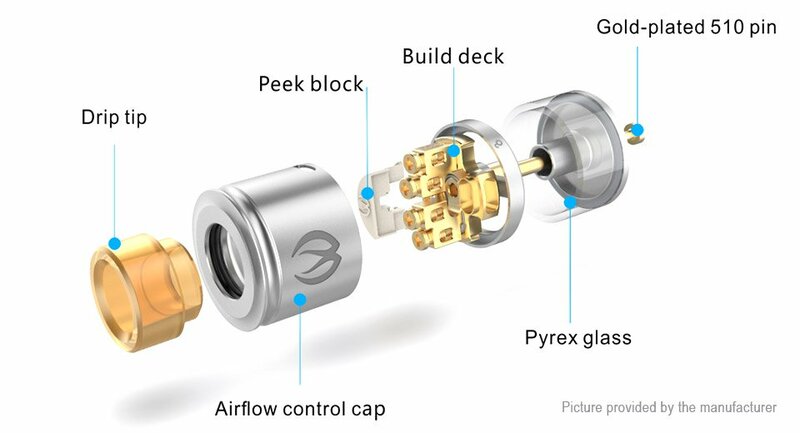 Airflow enters directly into the deck through dual airslots positioned on each side of the chassis, redirecting up to the internal airtubes for a direct-to-coil system. 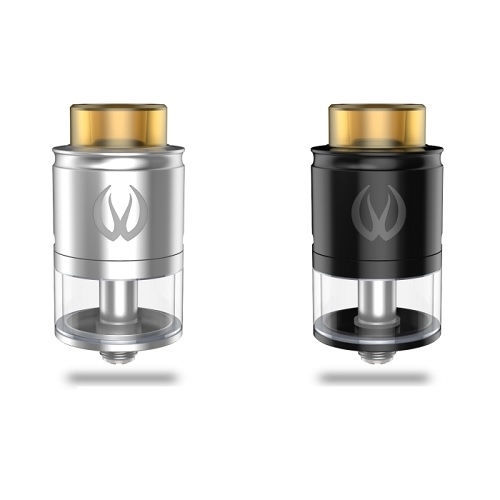 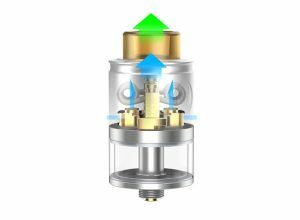 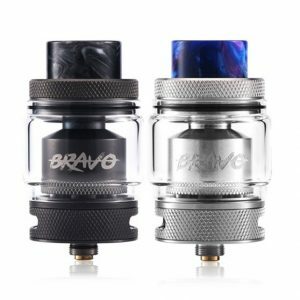 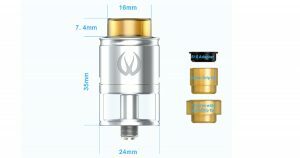 Included in each kit is a set of three widebore drip tips, built with heat-resistant material designed to be used in conjunction with high power outputs while delivering flavour-enhanced experience. A platform constructed to be among the top of its class, the Perseus RDTA by Vandy Vape is a versatile structure with well-rounded flagship-level designs. 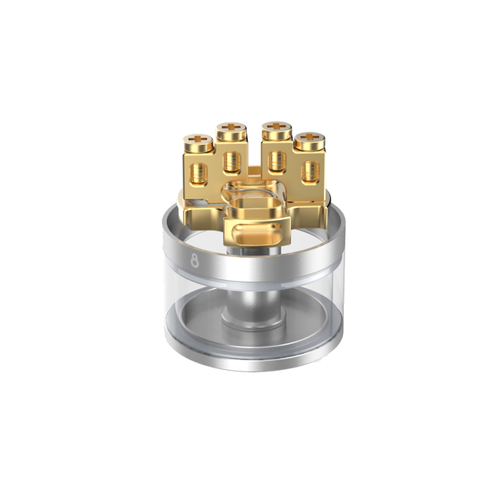 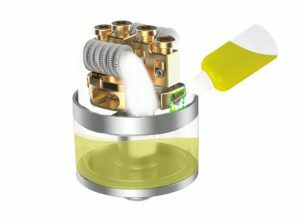 Available for use with popular wide-bore drip tips,along with 510 drip tips.